Our pull-up banners are used extensively for conferences, trade shows, exhibitions and reception areas. 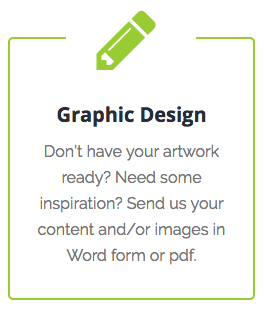 We will quickly create your design or fix your existing art. Very fast delivery to almost anywhere in Australia. 850 model – 2.6 kg. Delivered in 2-3 business days. 850mm MODEL – 3 kg. Delivered in 2-3 business days. 1200 model – 3.6 kg. Delivered in 2-3 business days. 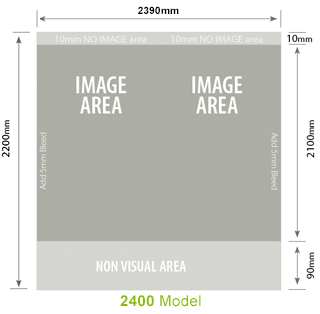 1200mm MODEL – 4.2 kg. Delivered in 2-3 business days. 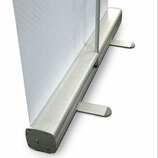 Other extra wide pull up banners also available. 1800 model. Delivered in 2-3 business days. 2400 model. Delivered in 2-3 business days. 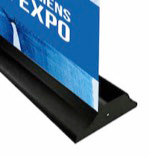 Pull up banners – for your retail, trade show or conference. Make your sales and marketing campaign stand out! 2150mm high. If you want cheap pull up banners – you may end up with a poor quality banner that won’t stand up properly with low quality printing. Our banners are very competitively priced for a good quality product that gives you peace of mind. Premium digital banner printing for excellent optical vibrancy. The base and poles are sturdy and carry a lifetime guarantee against faulty manufacturing. Our banners are superior to most pull up banners you might find at some major retail chains. The quality is easy to feel and see. Most cheap banners only allow for a 2m height. Ours are 2150mm high. 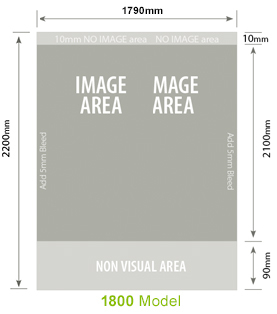 The extra 150mm can make a big visual difference especially if your banner is placed next to standard ones. 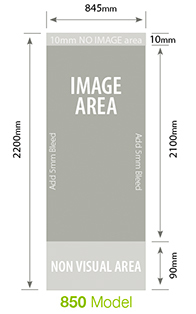 The Economy Banner – comes in 850mm and 1200mm with pull out feet. 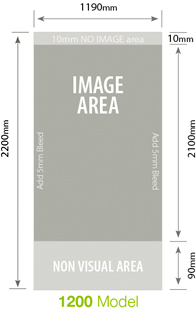 The Premium Banner – comes in 850mm and 1200mm with a solid rectangular base. Fast turnaround – your order is despatched within 2 business days.